Mercari’s CXO Office is looking to hire a branding designer who will be responsible for enhancing, preserving, and managing the company’s brand image. Tasks will include the creation of brand guidelines, creative projects (digital and printed works, novelty goods, events) and creativity reviews for company-wide projects. The CXO Office manages and develops the user experience and brand creativity for all of Mercari’s services. 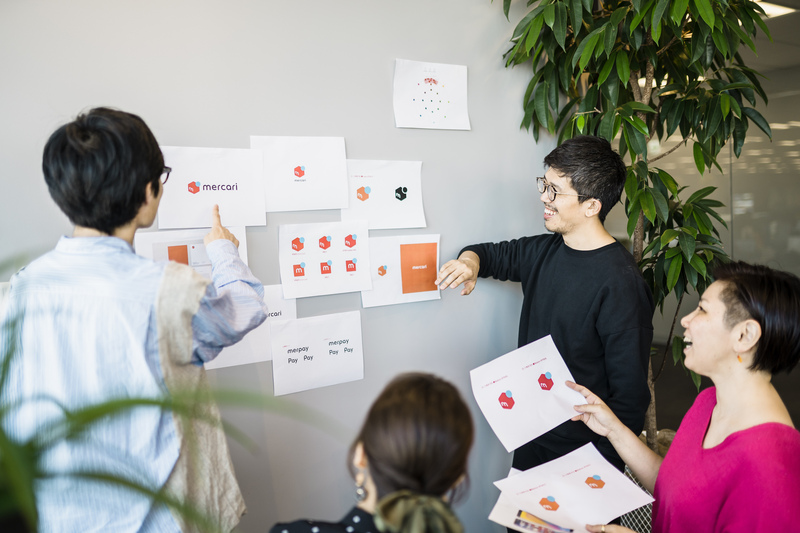 Rather than working on products directly, the CXO Office adds value to the Mercari brand by establishing efficient strategies for the design process and the future of Mercari’s products, while handling their management and development. Please send us your portfolio at the time of application.